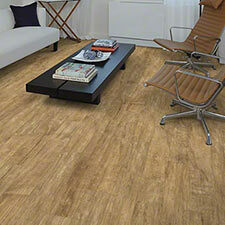 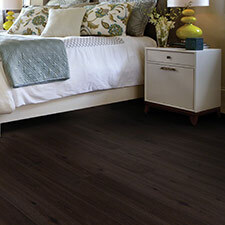 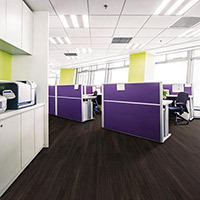 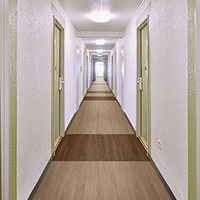 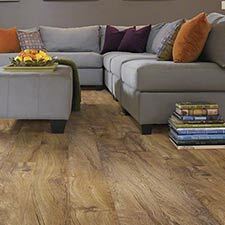 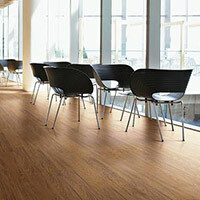 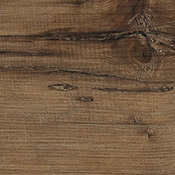 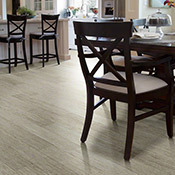 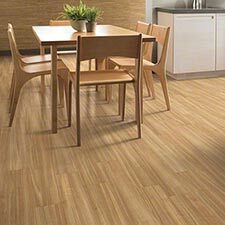 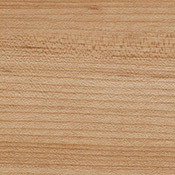 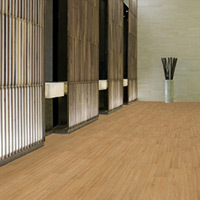 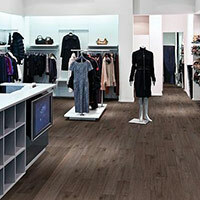 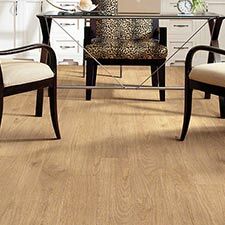 Shaw Uncommon Ground Luxury Vinyl Plank Flooring is made for high traffic commercial areas. 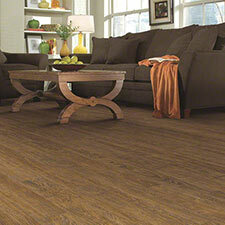 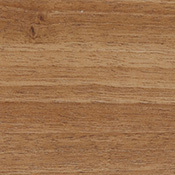 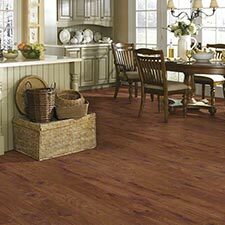 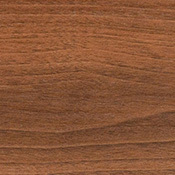 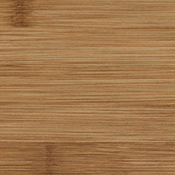 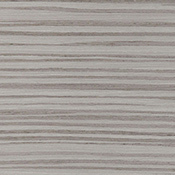 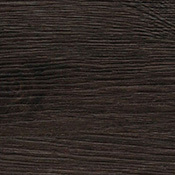 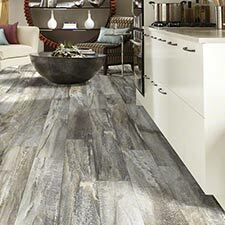 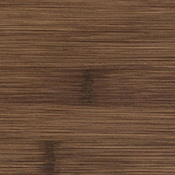 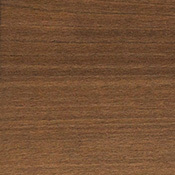 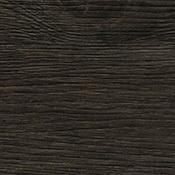 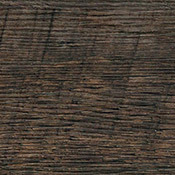 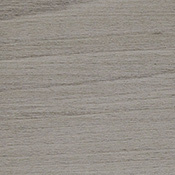 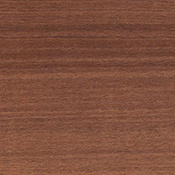 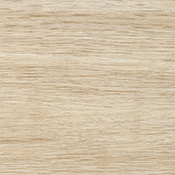 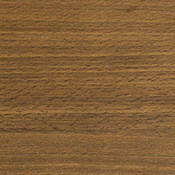 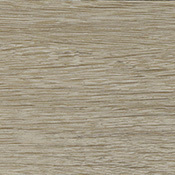 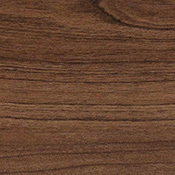 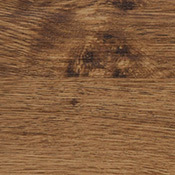 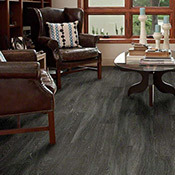 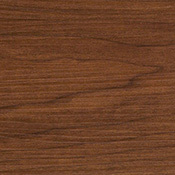 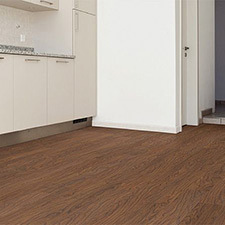 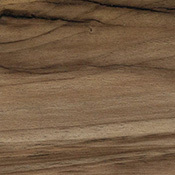 This Vinyl Flooring is available 24 beautiful color tones. 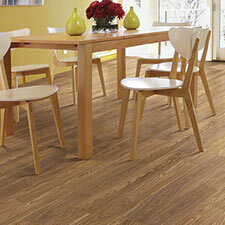 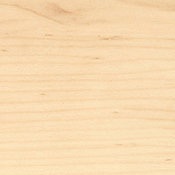 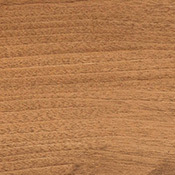 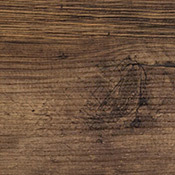 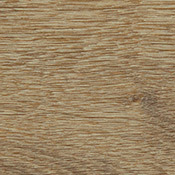 This plank flooring is lightlty embossed for an authentic wood feel that is easy to clean. 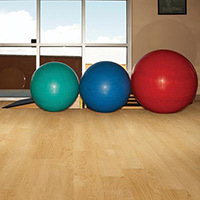 Uncommon Ground features ExoGuard Quartz Enhanced Urethane finish and 20 mil commercial wear layer perform in heavy commercial traffic. 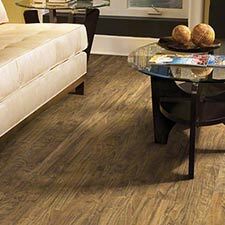 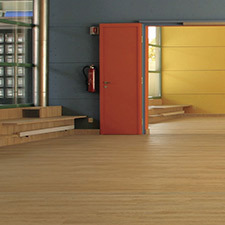 This Shaw Flooring is 3 mm thick is more forgiving over uneven subfloors.